Champagne first began to be associated with royalty and the nobility as early as the 17th century, and it’s still considered a special drink today; perfect for festivities and occasions. Despite this, due to the fact it goes so well with such a variety of foods, it can actually make a very good everyday wine too. The name Champagne refers to both the region in France and the French rules of the appellation under which this unique sparkling wine is produced. It is in fact illegal under EU law for sparkling wines not meeting these requirements to be labelled ‘Champagne’. The method by which Champagne is traditionally produced is called Méthode Champenoise, which involves both a primary and a secondary fermentation. The London Wine Cellar is here for anyone looking to sell their Champagne for cash. 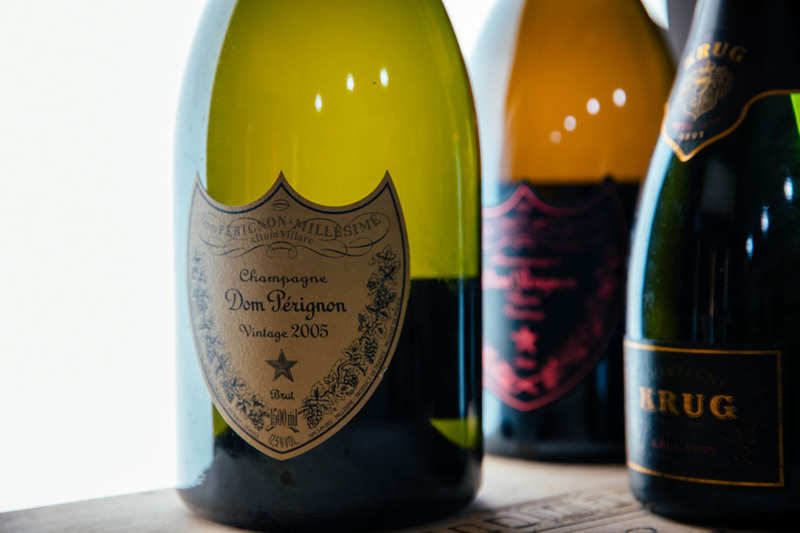 We’re particularly looking for Dom Perignon, Krug, Cristal, Armand de Brignac (Ace of Spaces), Taittinger, Ruinart, Henriot and Bollinger right now, but our team is happy to provide a Champagne valuation for any bottle that is important to you. Get in touch via our online form, by WhatsApp (great if you’d like to send pictures of your bottles), on the phone or by dropping into our tranquil London-based wine cellar for a chat. As our Google reviews show, we have an excellent reputation for the efficiency of our service and the great communication of our team. We’ll never downgrade or ‘negotiate’ the figure we’ve quoted you later on. And because we’re buyers not brokers, we provide the the fastest, easiest and safest way to sell your Champagnes for a competitive price.